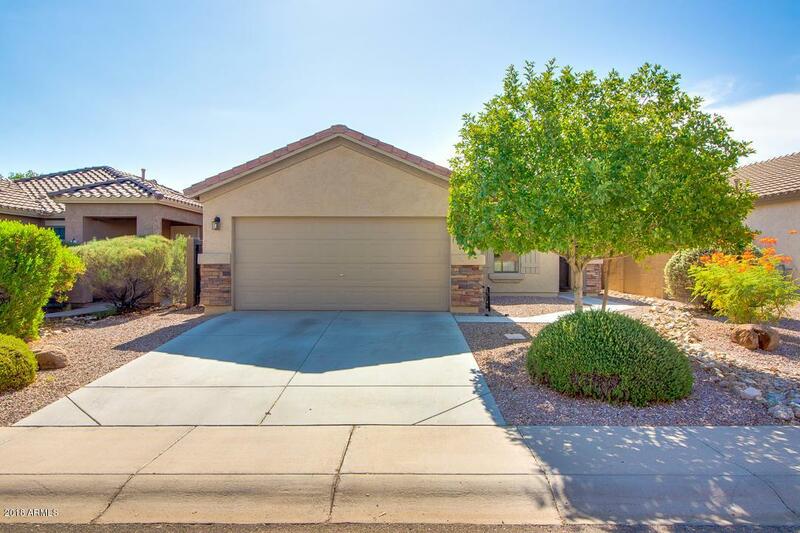 Great 3 bedroom, 2 bath home in San Tan Heights!Tile in all the right places, stainless steel appliances, granite counter tops. 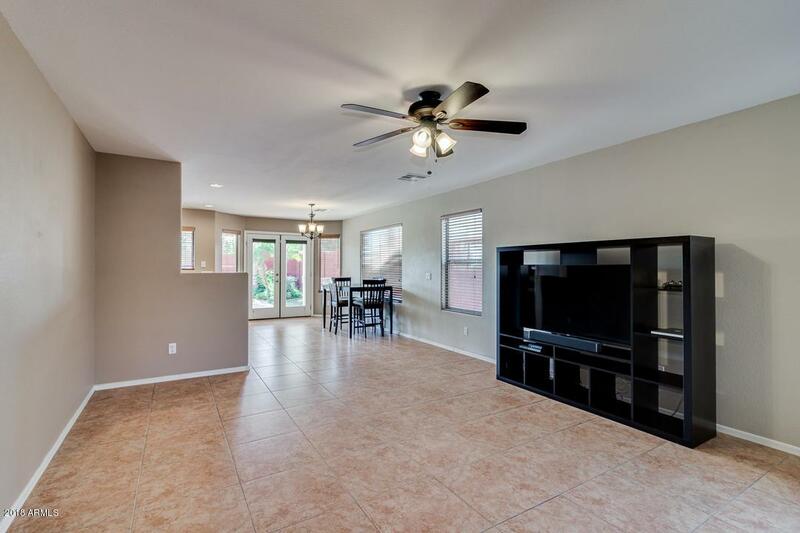 Eat-in kitchen open to great room for a spacious feel.Generous size master bedroom with bay window. 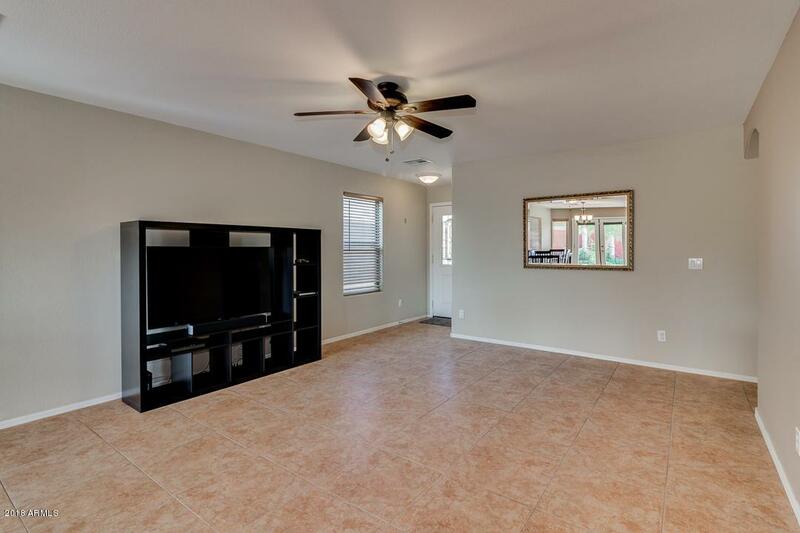 Master bath with dual sinks and huge tile shower and separate tub.The tropical backyard is wonderful for relaxing and entertaining. 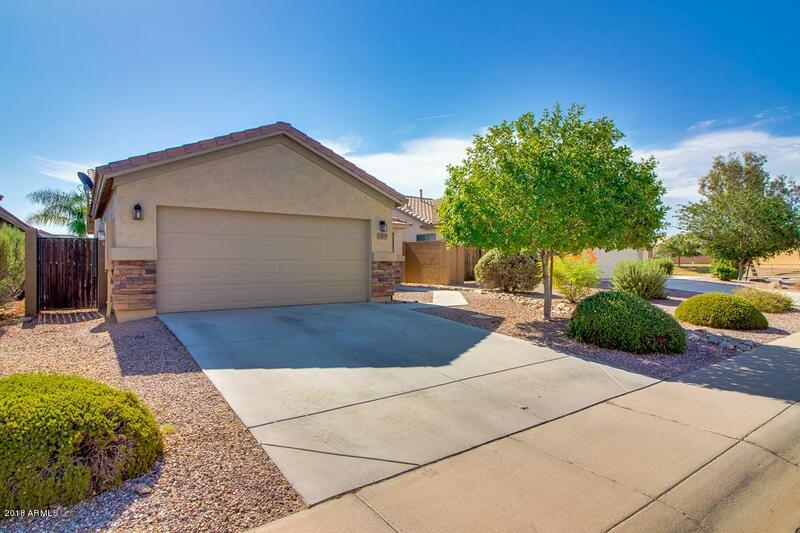 Enjoy the large covered patio and sparkling clean pool, when you call this home! ***All new carpet in bedrooms and newer paint on exterior***New Community center and pool to open shortly.